The objective of this Skill Certification Scheme is to enable a large number of Indian youth to take up industry-relevant skill training that will help them in securing a better livelihood. Individuals with prior learning experience or skills will also be assessed and certified under Recognition of Prior Learning (RPL). National Backward Classes Finance & Development Corporation (NBCFDC) is a Govt. of India Undertaking under the aegis of Ministry of Social Justice and Empowerment. NBCFDC was incorporated under Section 25 of the Companies Act 1956 on 13th January 1992 as a Company not for profit with an objective to promote economic and developmental activities for the benefit of Backward Classes and to assist the poorer section of these classes in skill development and self employment ventures. NBCFDC provides financial assistance through State Channelising Agencies (SCAs) nominated by the State Governments/ UTs. NBCFDC also provides Micro Financing through SCAs/ Self Help Groups (SHGs). 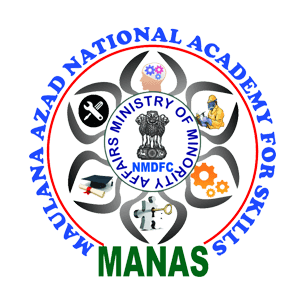 MANAS is an ambitious and over-arching skill development architecture, aimed at providing an all India Level training framework, based upon tie-ups with National/International training organizations (on PPP mode) for imparting training to the minority population, for skills that are currently in demand. MANAS will also provide concessional credit for minority community after meeting their Skilling Needs for expanding their existing businesses and setting up new businesses. 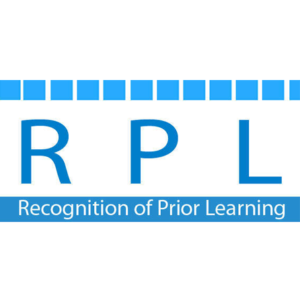 Recognition of Prior Learning (RPL)is a platform to provide recognition to the informal learning or learning through work to get equal acceptance as the formal levels of education. It aims to appreciate prior learning irrespective of the medium of achieving it. In short, RPL is a process of assessment of an individual’s prior learning to give due importance to learning as an outcome rather than learning as process. DDU-GKY or Deen Dayal Upadhaya Grameen Kaushalya Yojana, is a placement-led program run by The Government of India(GOI). We support rural poor youth from all parts of India to become economically independent. DDU-GKY works with programme implementation agencies(PIAs) to build skills and secure jobs. Set up in 1967, HSIIDC has been playing pivotal role in evolution of Haryana from primarily agrarian State to one of the highly industrialized States in the Country. 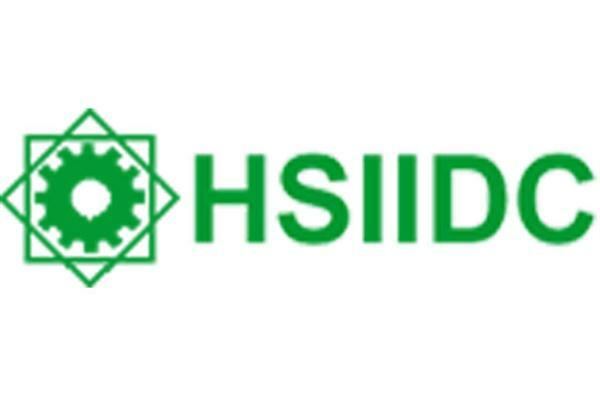 HSIIDC offers a Fast Growing and Enduring Economy, Strategic Location, Quality of life, Pragmatic Governance. The vibrant and dynamic HSIIDC has taken another step forward and now offers its services, just a click away. The Eight Plan Policy guideline envisaged integrated approach for alleviation Urban Poverty and servicing the urban poor with basic facilities so that quality of life improves. Keeping in view the strategy of the 8th Plan, and the revised guidelines communicated by Government of India in Ministry of Urban Development, the State Government constituted State Urban Development Agency. 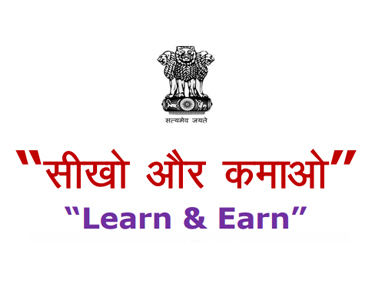 “Seekho aur Kamao (Learn & Earn)” is a scheme implemented since 2013-14 for skill development of minorities. The scheme aims at upgrading the skills of minority youth in various modern/traditional skills depending upon their qualification, present economic trends and market potential, which can earn them suitable employment or make them suitably skilled to go for self-employment.